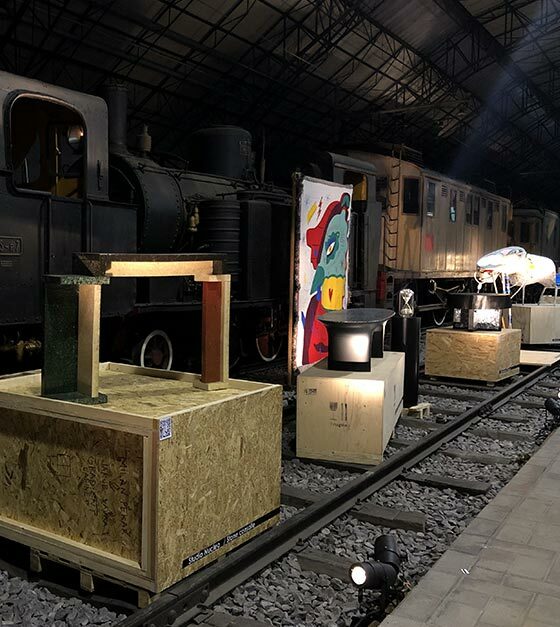 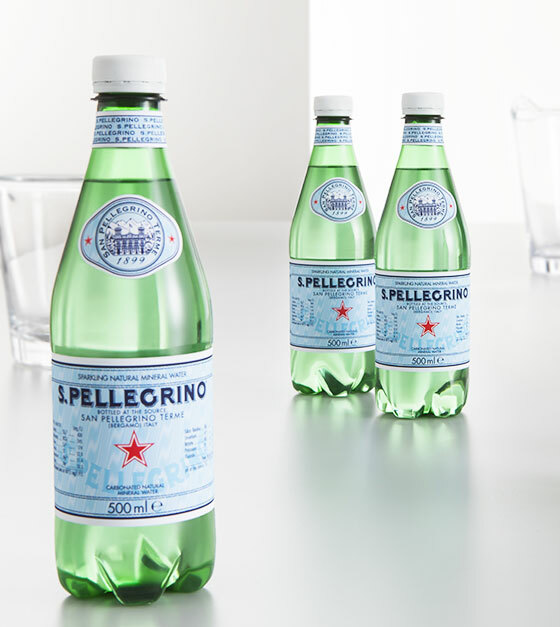 S.Pellegrino partners with RO Plastic Prize, an international competition by Rossana Orlandi awarding 3 designers. 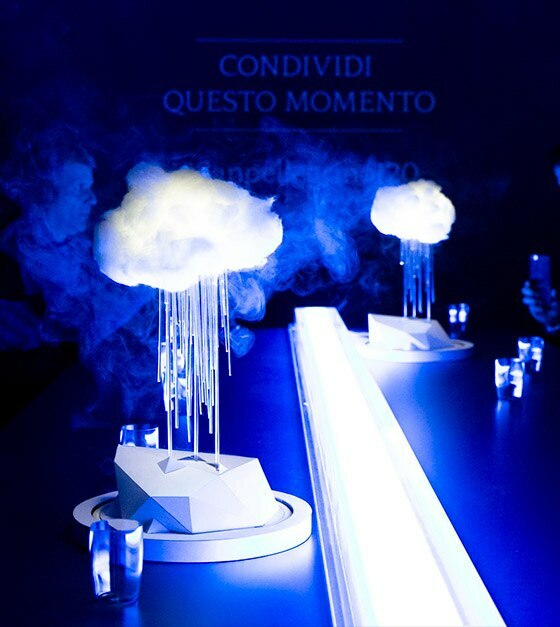 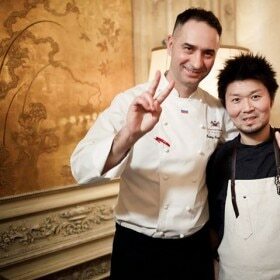 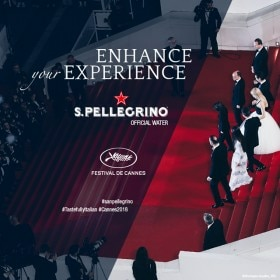 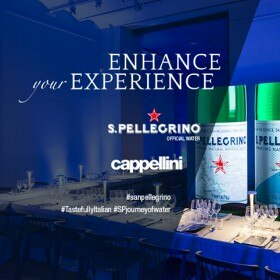 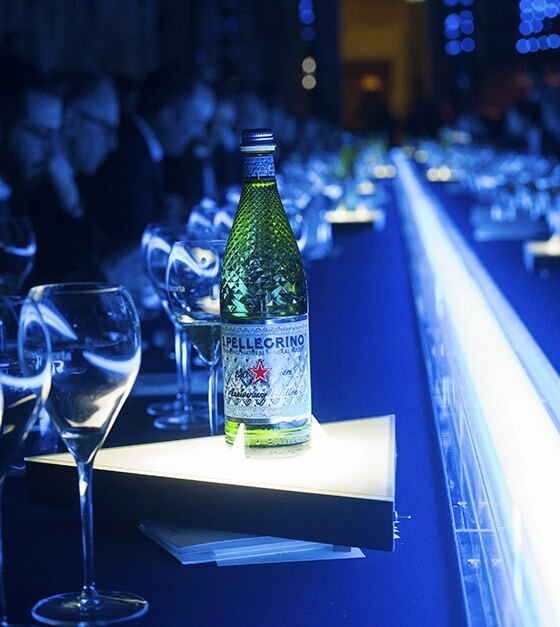 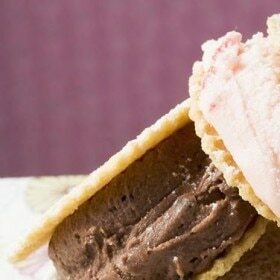 S.Pellegrino continues its 120 Year Anniversary celebrations at Identità Golose. 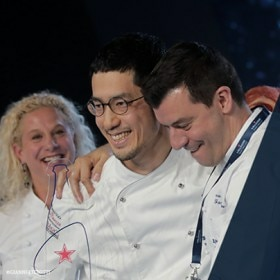 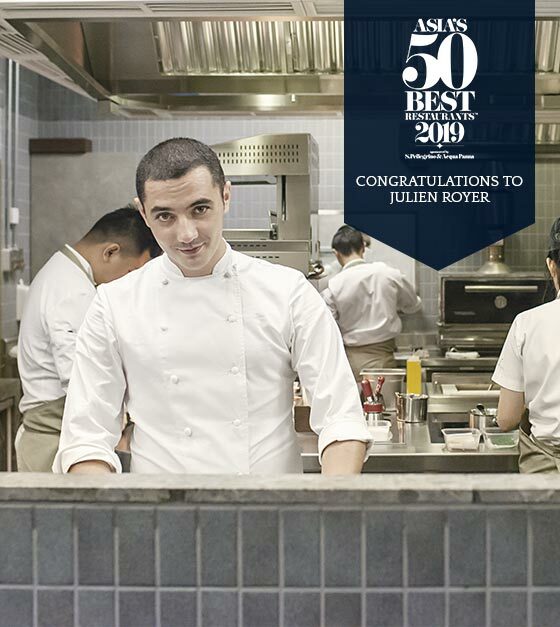 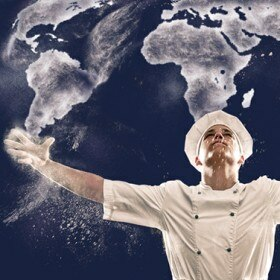 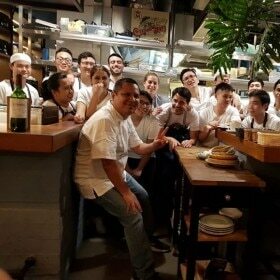 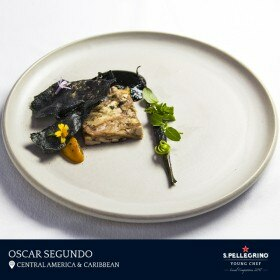 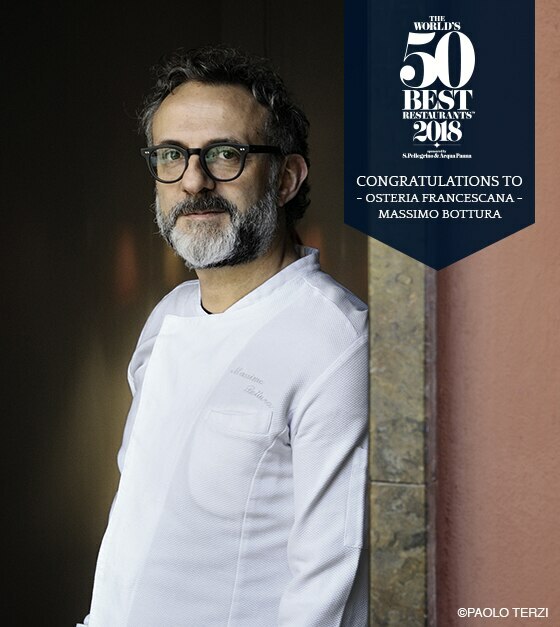 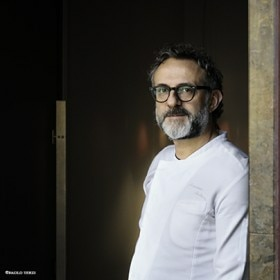 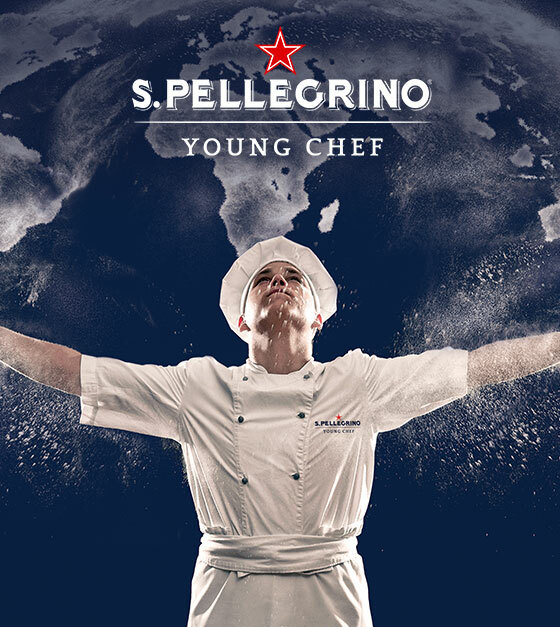 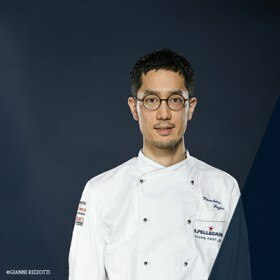 S.Pellegrino Young Chef 2019-2020 Kicks Off in Bucharest. 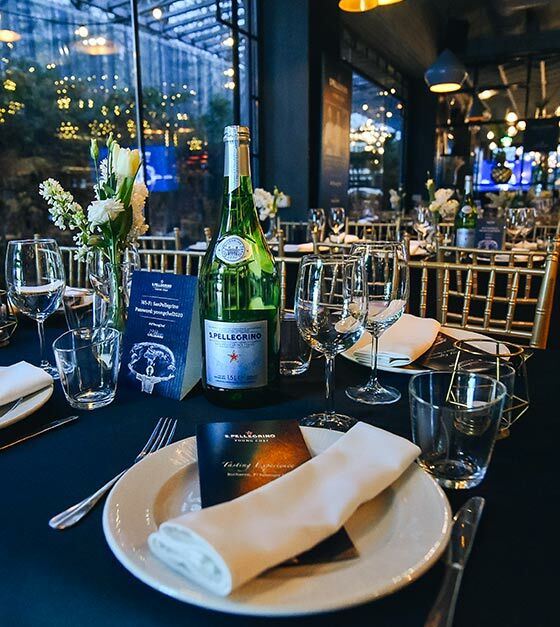 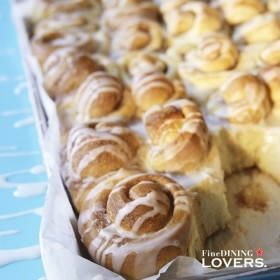 Read all about the event. 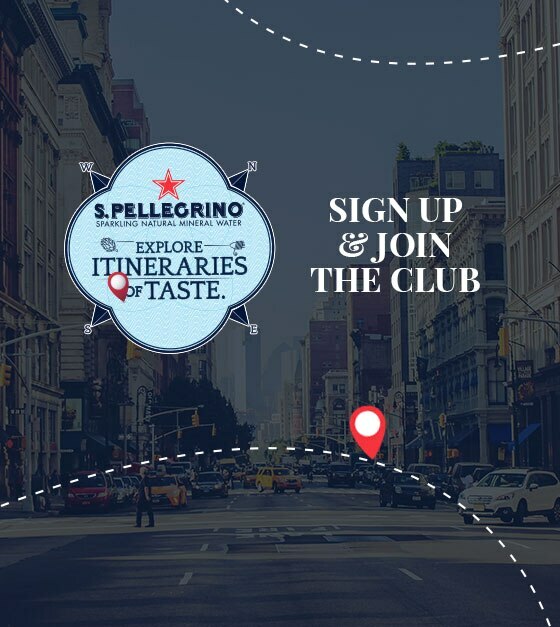 Start your journey around the world by joining the S.Pellegrino club. 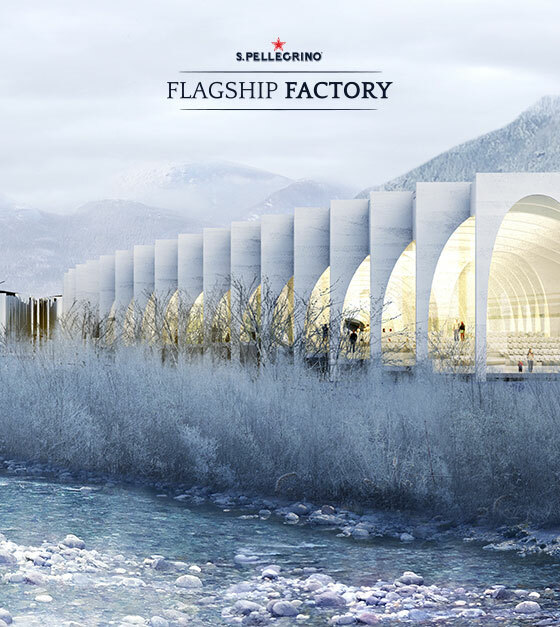 Architecture firm BIG wins competition to build S.Pellegrino’s new home. 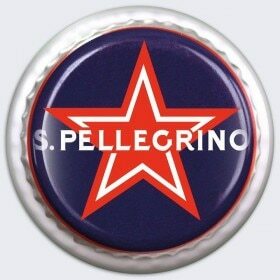 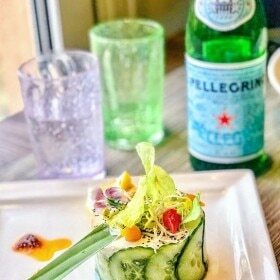 Bring the S.Pellegrino taste and touch of style always with you, all day long. 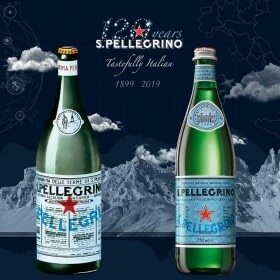 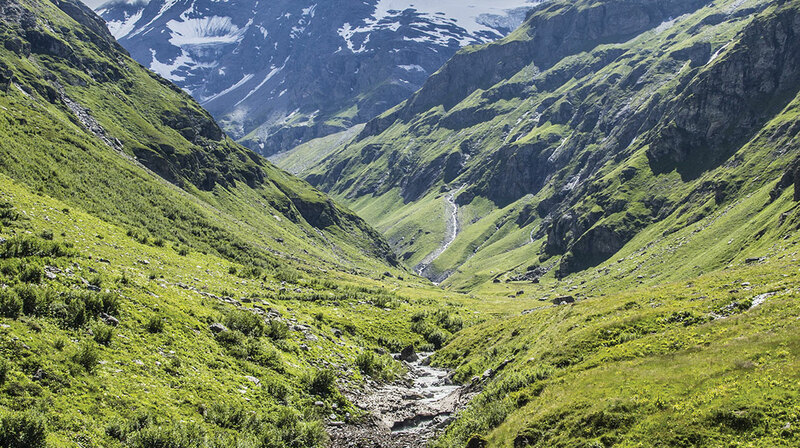 Discover the origins and the "terroir" of S.Pellegrino’s unique signature taste.